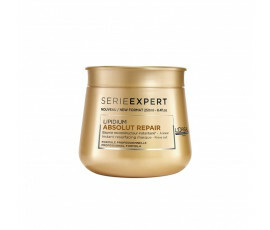 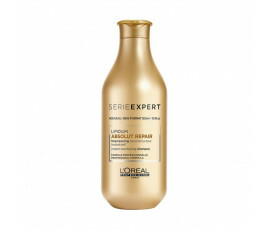 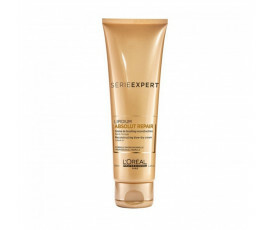 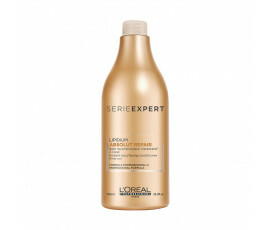 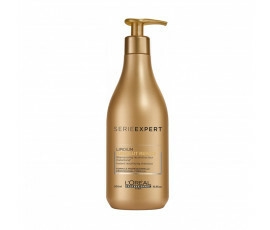 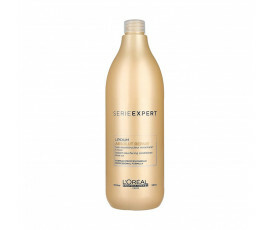 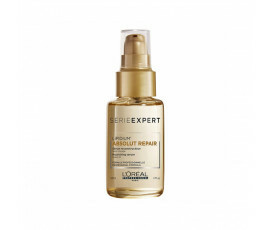 L'Oréal Professionnel Serie Expert Absolut Repair is a professional hair treatment that repairs hair in just 30 minutes without weighing it down, but leaving it soft and lightweight. 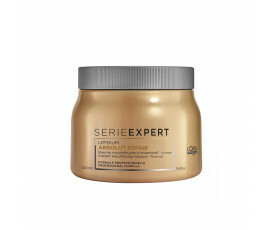 Enriched with Lipidium Complex - with Lactic Acid, Lipids, Phytokeratine and Ceramides - this product line repairs the most damaged areas of hair, leaving it soft-to-touch. 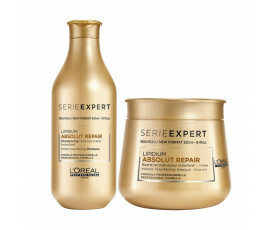 Use Absolut Repair Lipidium Shampoo for cleansing hair. 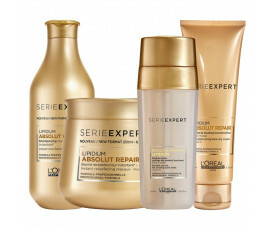 Apply Absolut Repair Lipidium Mask to hair. 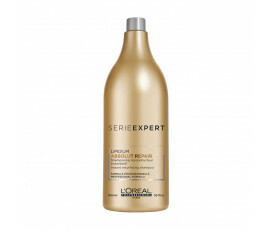 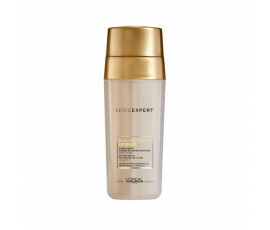 Apply Sealing Repair Lipidium Hair Serum to prevent split ends.